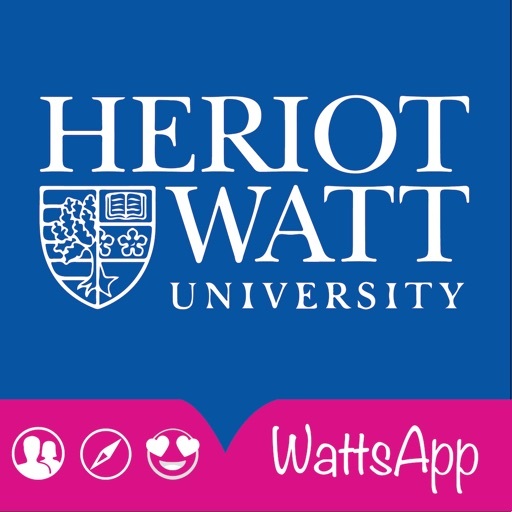 Anyone with an heriot watt e-mail (hw.ac.uk) can register on the app, create an event or join existing event. 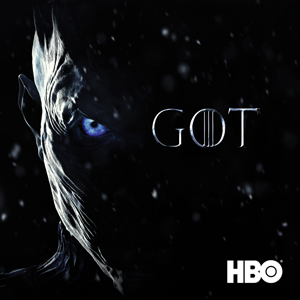 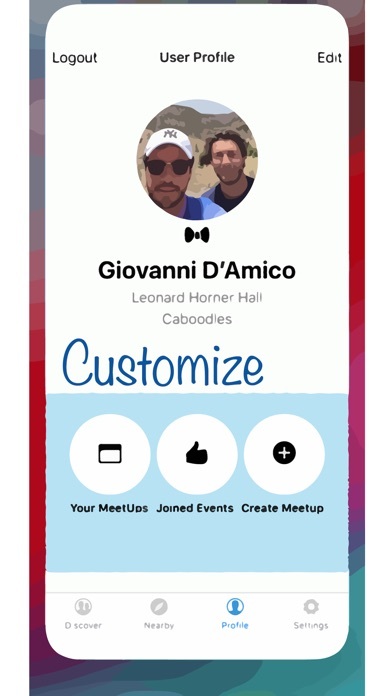 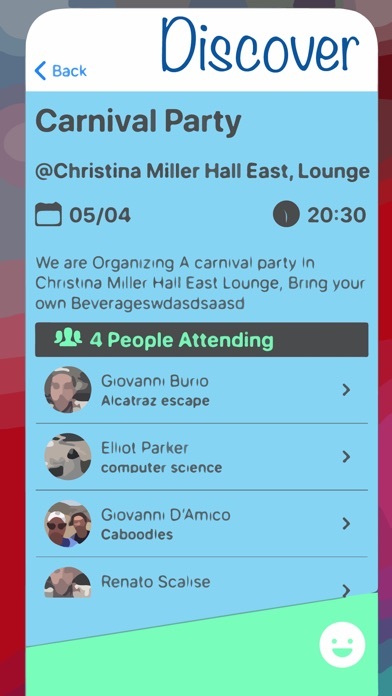 The purpose of the app is to enrich the social life of the students, especially the ones living on campus; acting as an icebreaker in the community, creating ways to make new friendship and acquaintances. 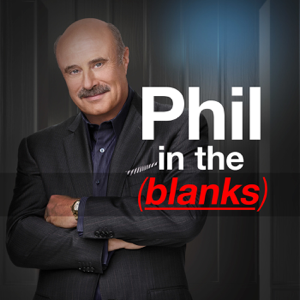 If chuck Norris were rea he would roundhouse kick me in the face befor I ekfvievheidciejdnckejdnjcknendc. 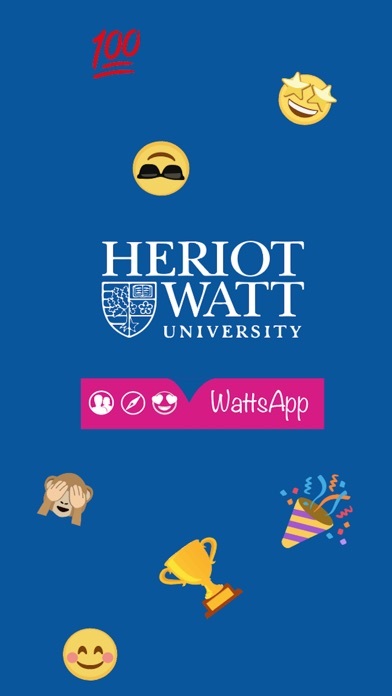 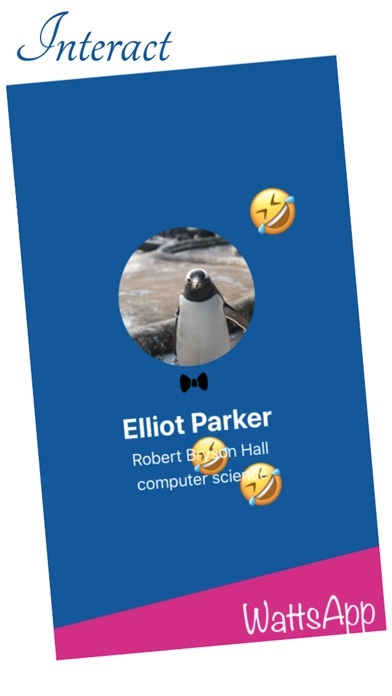 Heriot-WattsApp app wiki coming soon.